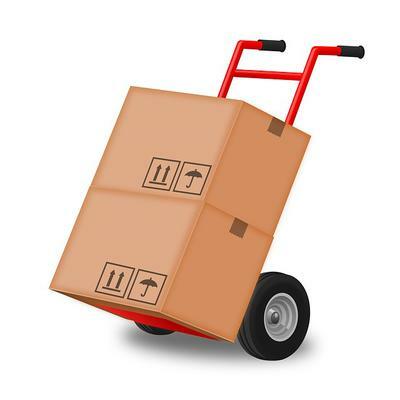 Is it possible to get my company to allow me to use my truck and a trailer to move my personal belongings to move from state to state? I'm moving and just want to know if any company would allow using their equipment to do it. Comments for Is it possible to get my company to allow me to use my truck and a trailer to move my personal belongings to move from state to state? ... Not only have I used the truck for personal reasons with my current company, I also have in the past. If you are a good driver, and this is a perk that they can give you.. it really costs them nothing because you will feel in-debted to them for the favor.. as if they just extended you a bonus or something. After all, isn't this kind of thing EXACTLY what a truck is used to do? Move things? It is possible. More likely with a smaller company. Obviously that are not going to move a house full of stuff but if you are talking about sticking a piece on the end of the trailer, I have seen that happen more than once. There is only one way to find out Joseph. Won't hurt to ask.